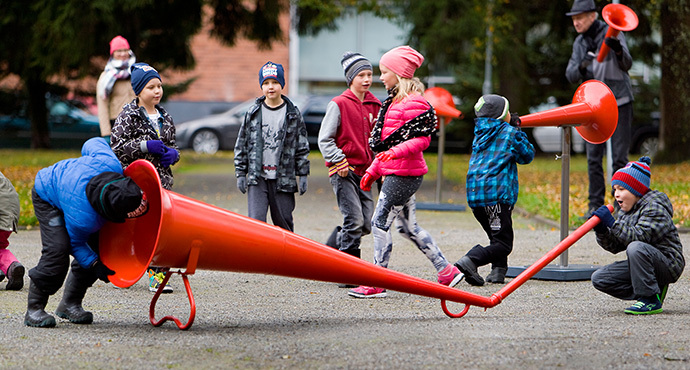 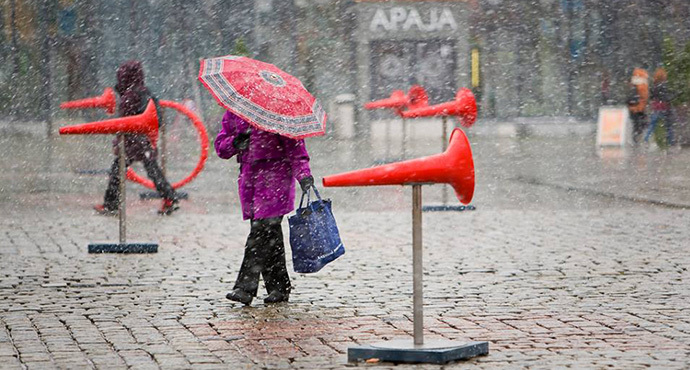 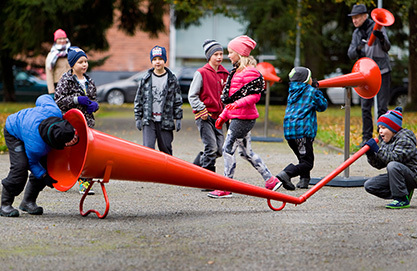 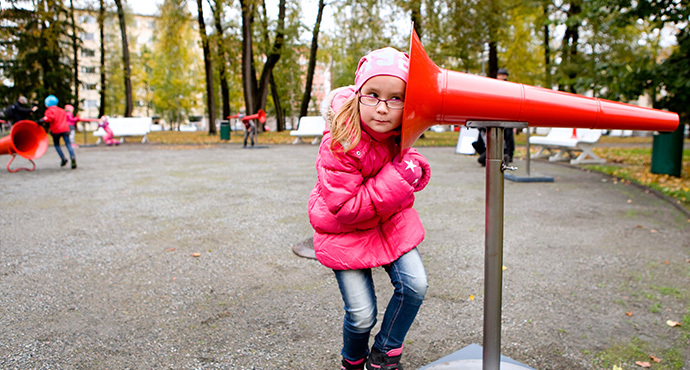 Have a blast with the help of 25 bright red megaphones, big and small, in an interactive sound installation that blends listening, artistic creation, and physical play. 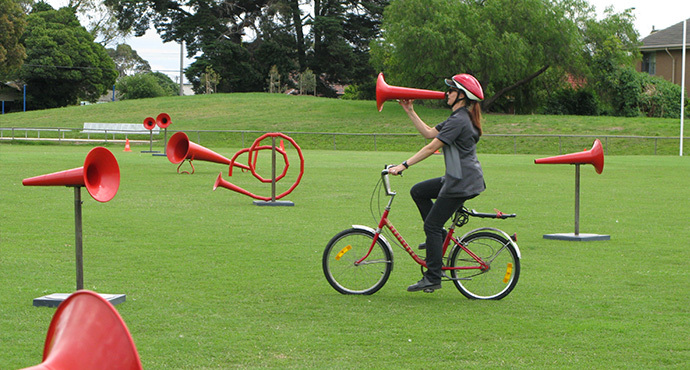 The information provided will be used by the Festivals Office of the Leisure and Cultural Services Department for delivering programme information for the New Vision Arts Festival and World Cultures Festival. 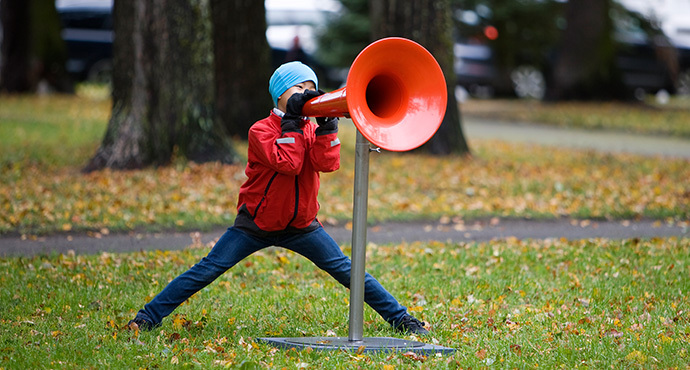 Request for personal data access and correction should be addressed to the Festivals Office.